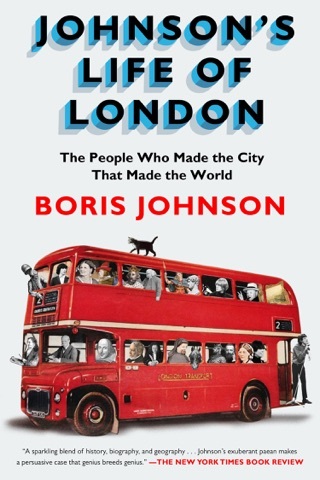 Mayor Johnson endeavors to bring forth the high point accomplishments of Churchill, placing these key points in history not just in the context of their in-situ effect but results as seen in today's British and American culture, politics, and development. 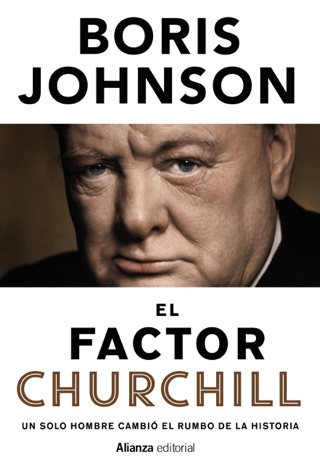 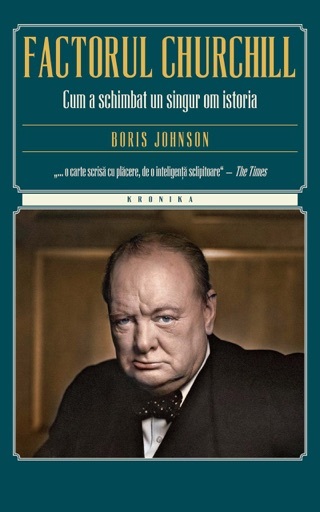 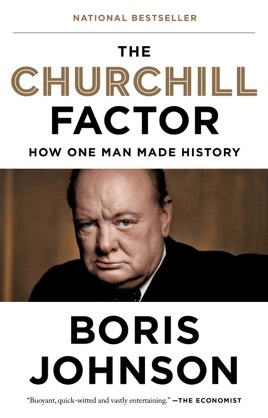 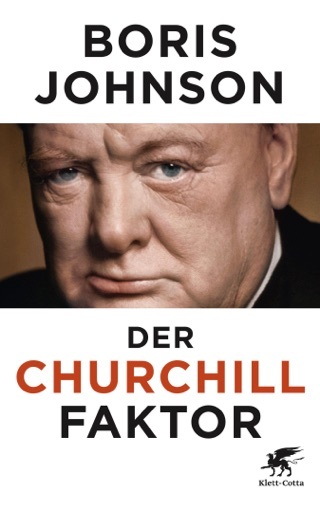 Well written and in the style Johnson thinks, writes, and speaks, it does go a bit far making the case for Churchill as the main player in the mid-1900's. 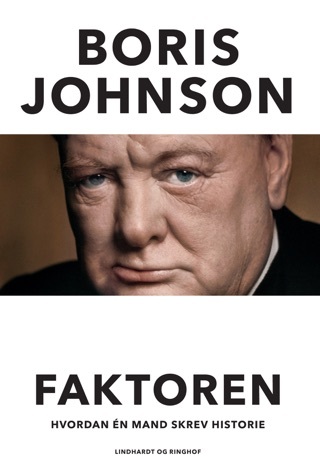 You can take exception to some of his statements but you have to agree main conclusion. 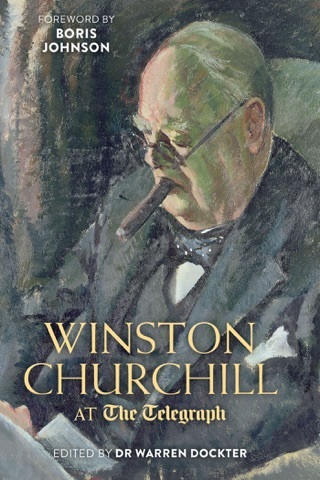 Churchill mattered and acted when others dared not too.